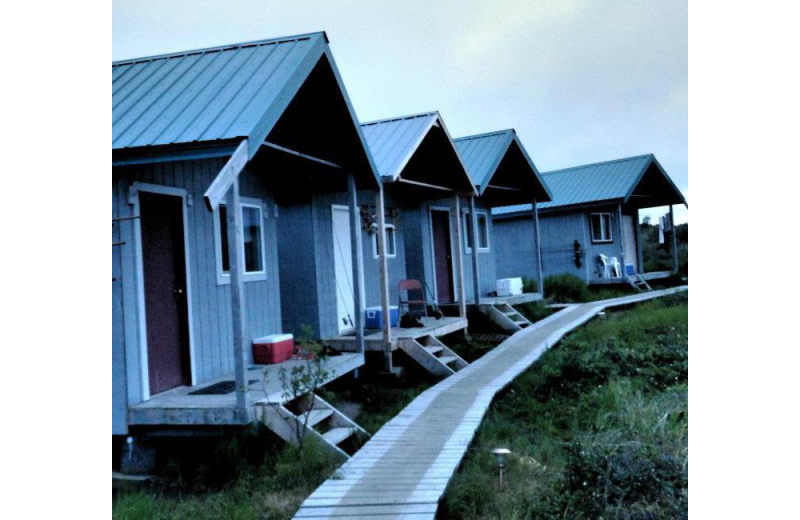 For an unforgettable Alaska experience that truly takes into consideration your comfort and your budget, there's no place better than Naknek River Camp. 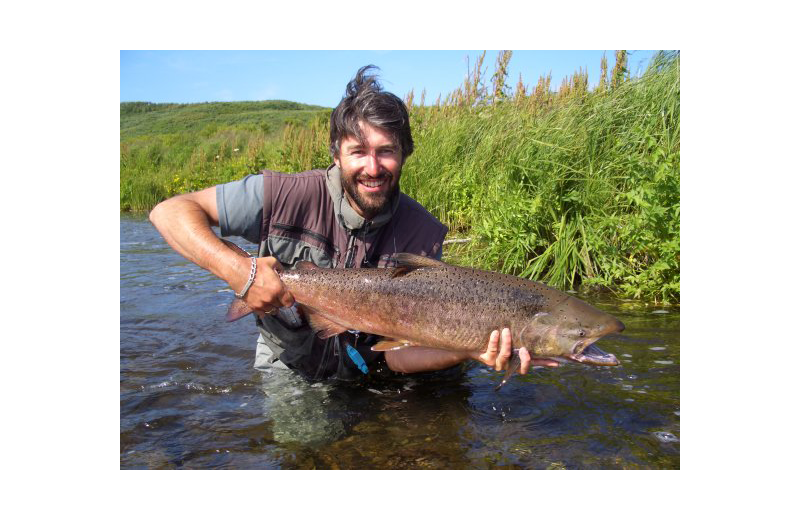 This southwest Alaskan retreat takes you near beautiful Bristol Bay for some of the best fishing and adventure experiences imaginable, all while ensuring you're not completely breaking the bank. Their all-inclusive fishing packages include the essentials: lodging, transportation to and from the airport, delicious meals throughout your stay, and of course, excellent fishing adventures. 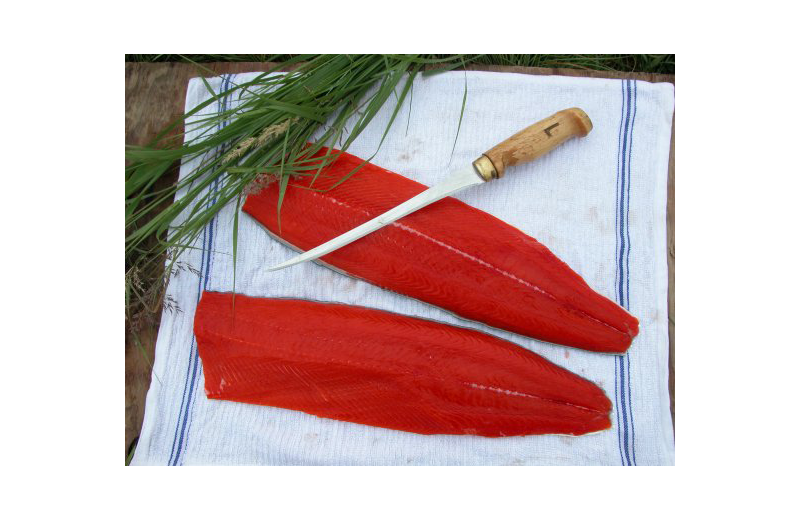 You'll get to enjoy the beauty of the Naknek and Katmai National Park and cast your line for a variety of local fish along the Naknek River. Keep your eyes open for signs of wildlife such as black bear and eagles, and enjoy the sounds of nature as you wait for the fish to bite. Afterward, return to the lodge to indulge in a meal at their dining room and share tales of your exciting adventures. Everything you're looking for in that once-in-a-lifetime fishing experience is waiting for you here! 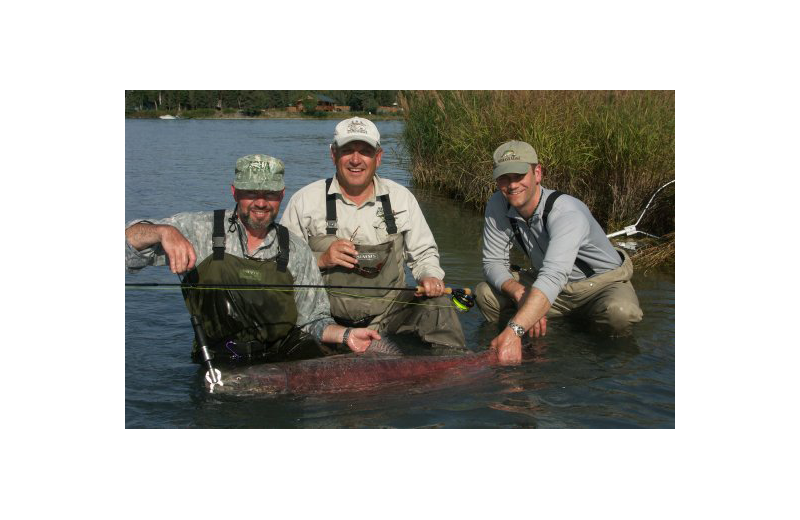 A getaway with Naknek River Camp takes all the stress out of planning your Alaska fishing trip. 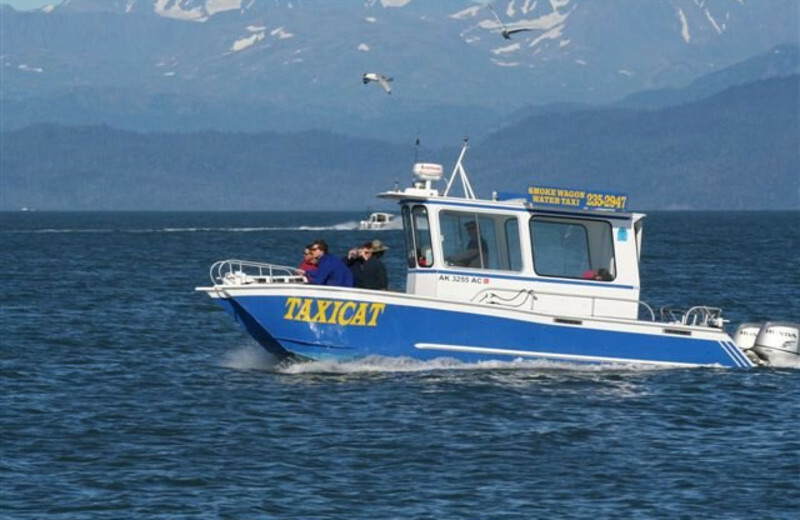 Their all-inclusive packages provide you with comfortable lodging on Naknek River, all your meals, a boat for your trip, and the assistance of a professional guide. You'll also have transportation to and from the airport available to make your trip even easier. 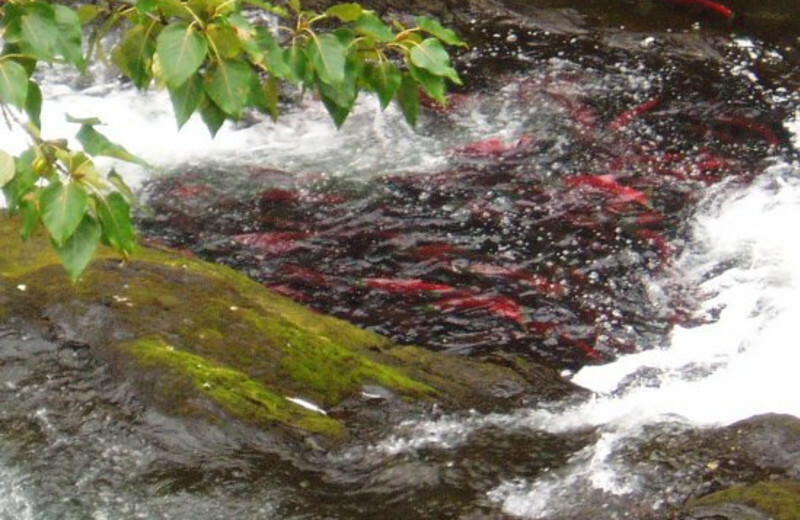 Experience the ultimate fishing adventure at this exciting Alaska destination! 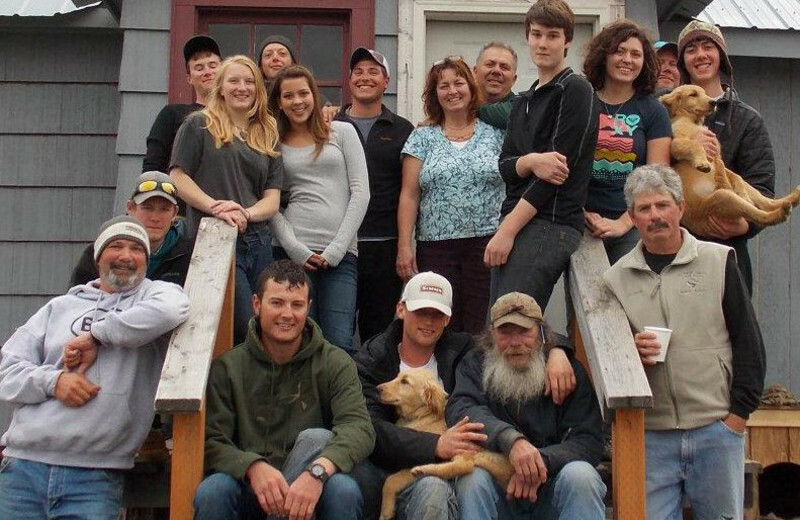 The adventurous family will love a vacation at Naknek River Camp. 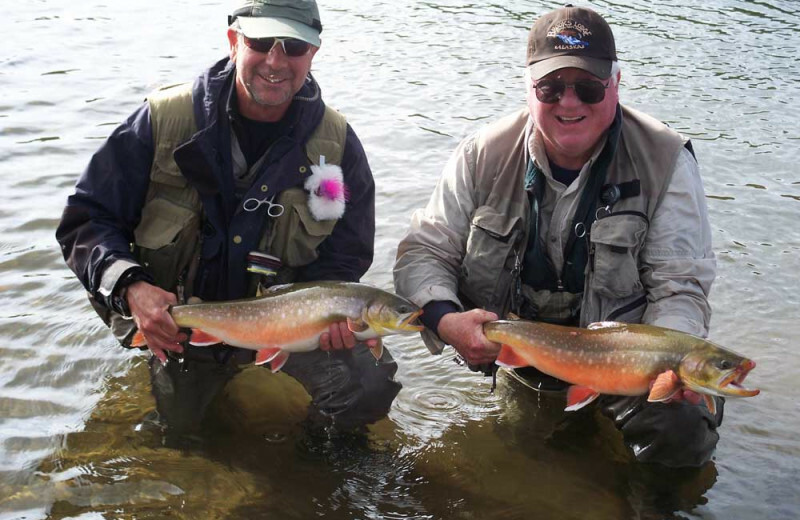 Spend quality time reconnecting with each other as you explore the waters of the Naknek River on an excellent fishing trip. 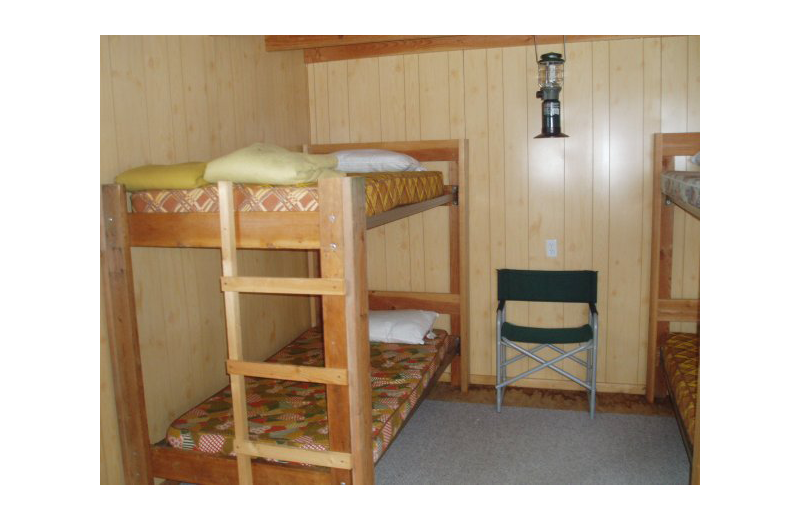 The camp provides comfortable lodging and all your meals so you're sure to have a great vacation. Make memories together today! 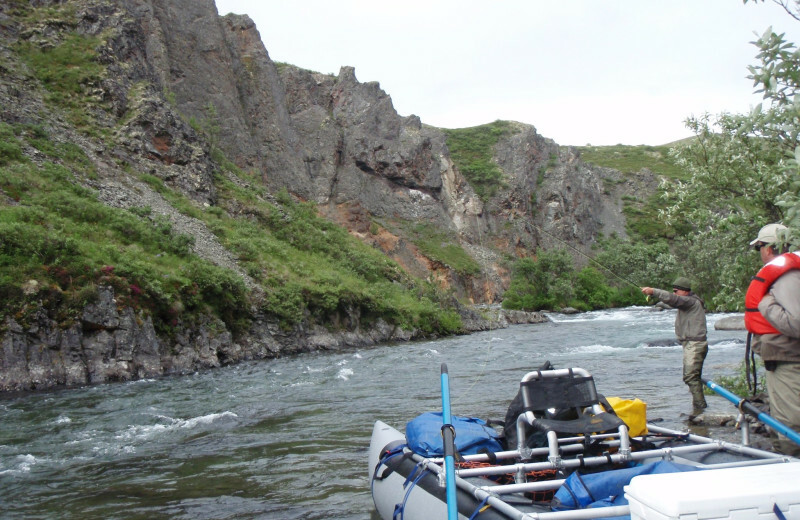 Treat your team to an exciting adventure in beautiful southwestern Alaska. 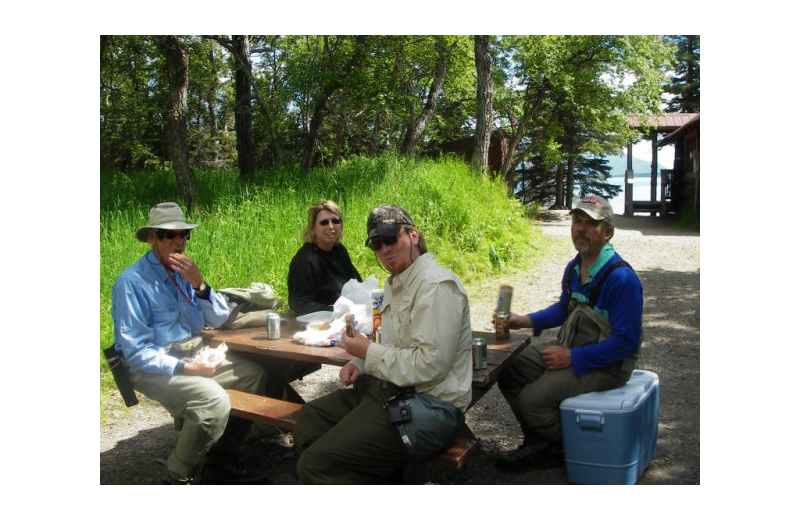 At Naknek River Camp, your group can enjoy some of the best fishing imaginable on the beautiful Naknek River. 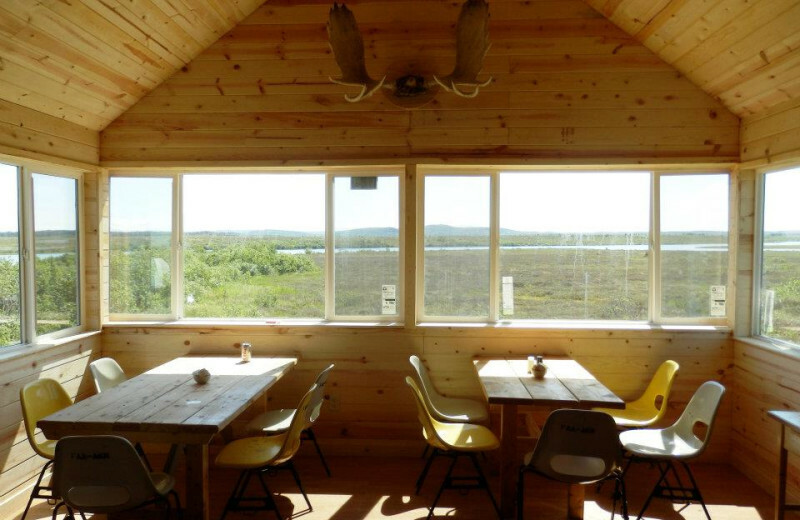 They provide great group lodging and gathering spaces at their Katmai Trophy Lodge. The lodge features a dining area, lounge with couches, and five bedrooms. They also have two guest cabins for additional space. 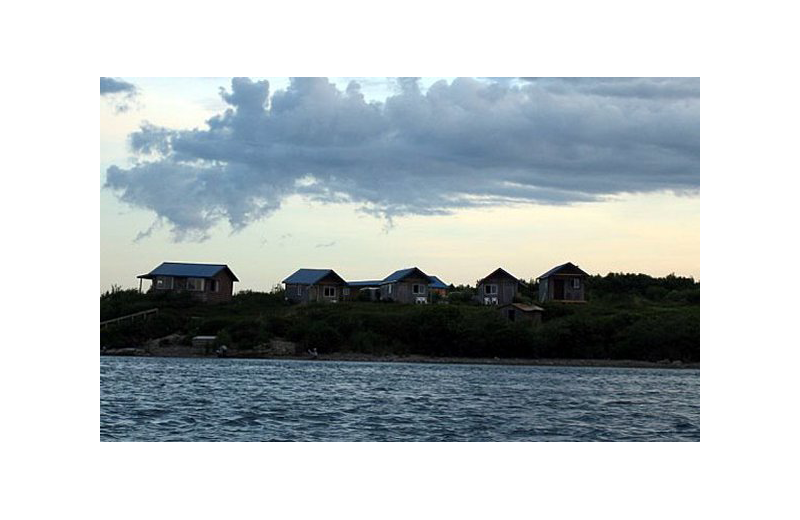 Plan an incredible company retreat at Naknek and let your colleagues unwind, refresh, and bond together for future success! 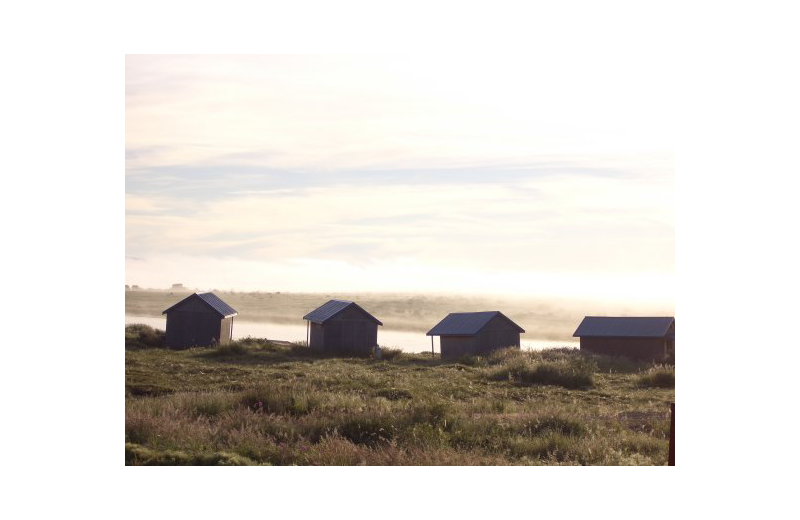 Surrounded by the Naknek and Katmai National Forests, Naknek River Camp is everything you're looking for in a nature getaway. 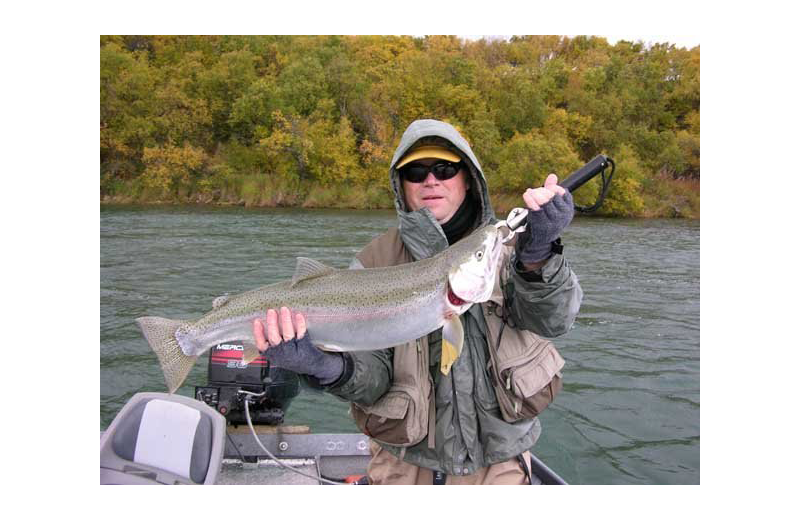 Immerse yourself in the sights and sounds of Mother Nature on your all-inclusive fishing trip down the Naknek River. 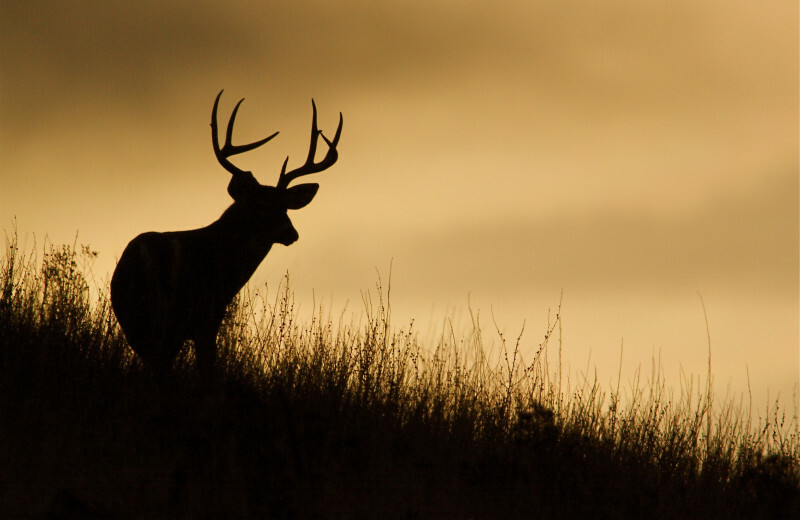 If you're interested in capturing the best photos of local wildlife as well, the lodge can help customize your trip and take you to the most optimal spots to catch sight of the area's majestic animals! 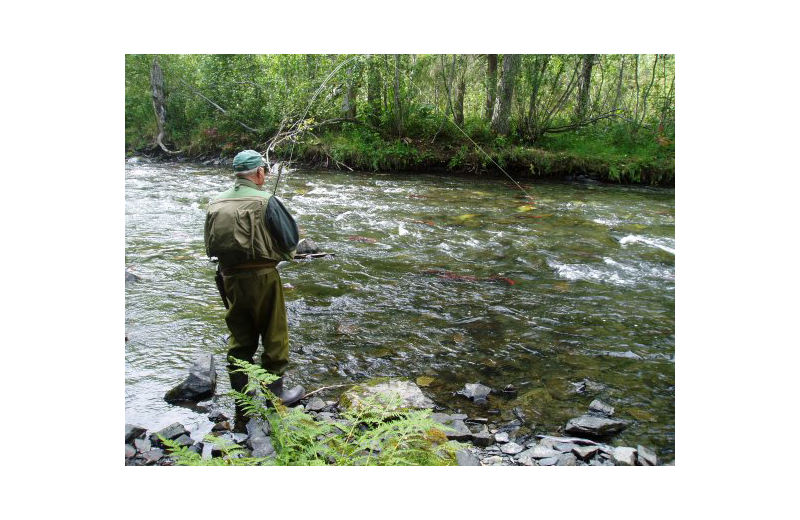 Planning an Alaska fishing adventure doesn't have to be a cause of stress and it doesn't have to break your bank. 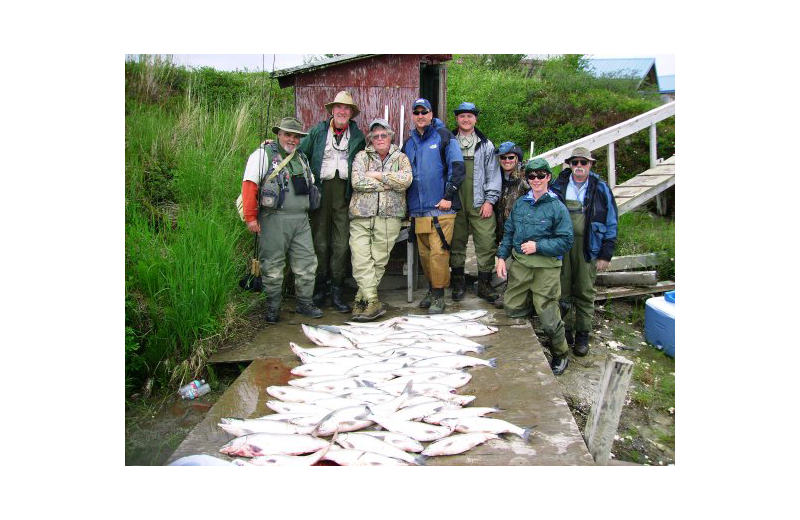 Naknek River Camp understands the importance to enjoying a fishing trip that's affordable and memorable. 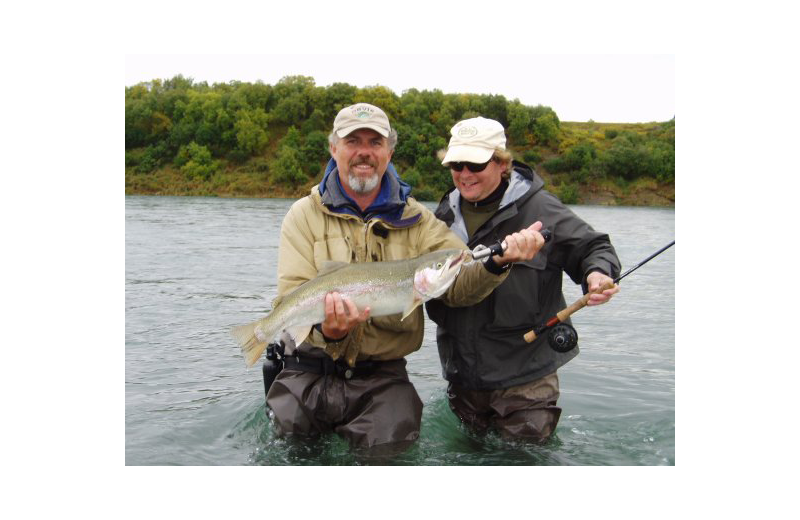 Their ideal location on Naknek River ensures you're close to the action, while their all-inclusive rates provide you with lodging, meals, a boat, and fishing guide. 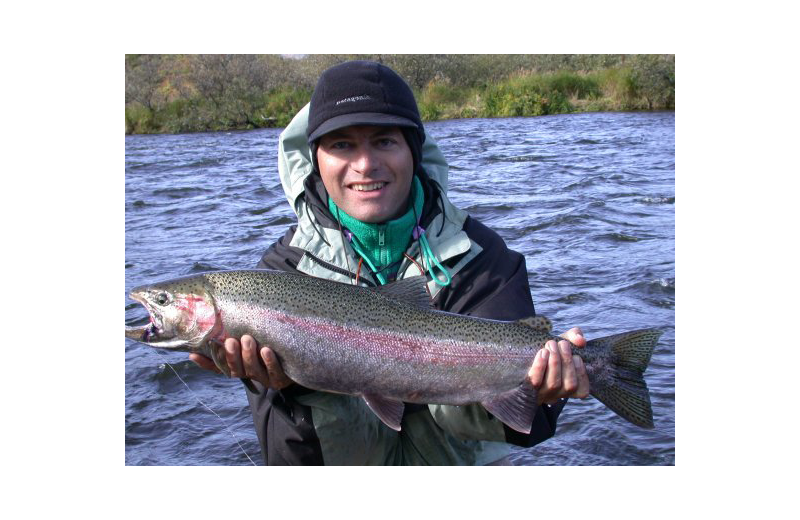 Cast your line in the Naknek River and reel in incredible rainbow trout, arctic char and grayling, and all kinds of salmon! 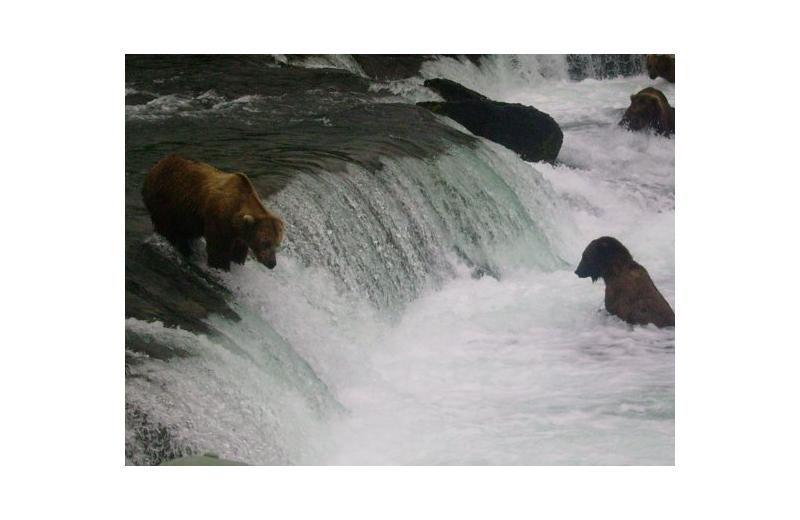 The Katmai National Park is a stunning retreat full of lush forests, lakes and rivers, and mountains glaore. The area surrounds Mount Katmai and the Valley of Ten Thousand Smokes, offering excellent nature views and adventures on your Alaska getaway. 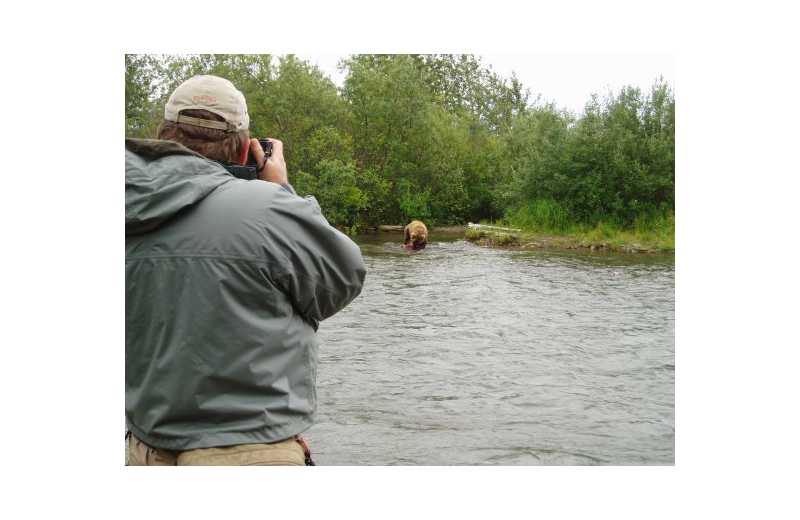 Bask in the scenery on your fishing trip with Naknek River Camp, and keep your eyes open for signs of wildlife such as moose, black bear, eagles, and more! 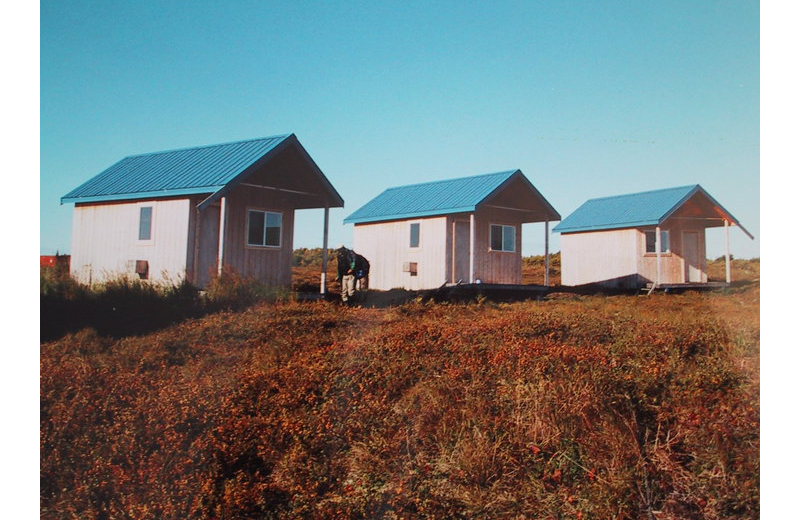 Naknek River Camp features comfortable cabins on your Alaska fishing trip. 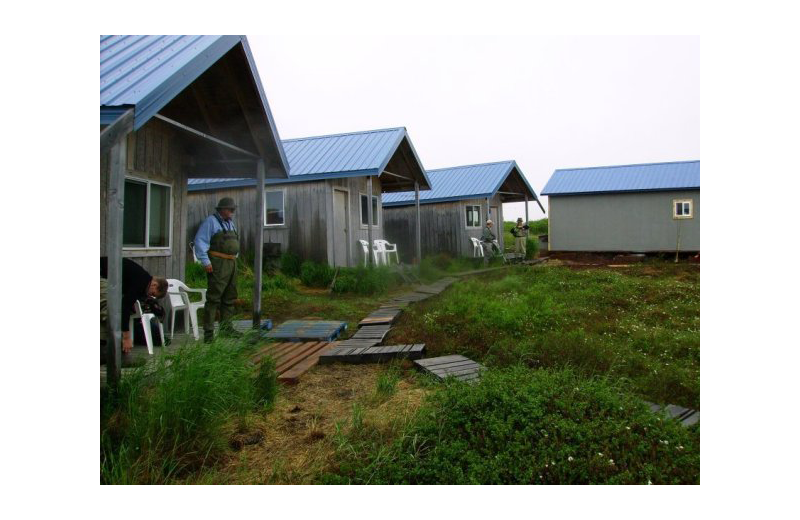 Their accommodations are close to the banks of the Naknek River and also provide plenty of privacy during yoru stay. They're equipped with real mattresses, a porch, bathroom, and all linens, towels, and pillows. Enjoy delicious meals at their dining room throughout your stay as well! 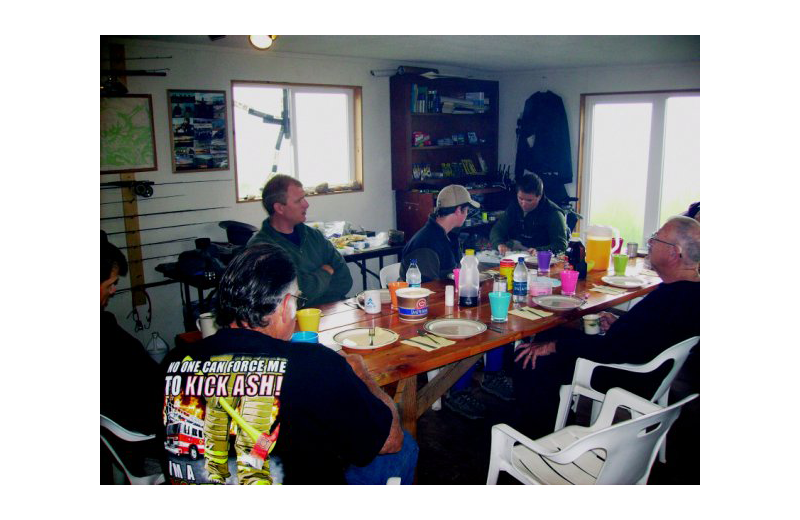 Naknek River Camp makes it easy to plan an unforgettable fishing experience. Their all-inclusive rates include comfortable lodging, meals, and a boat for your trip! 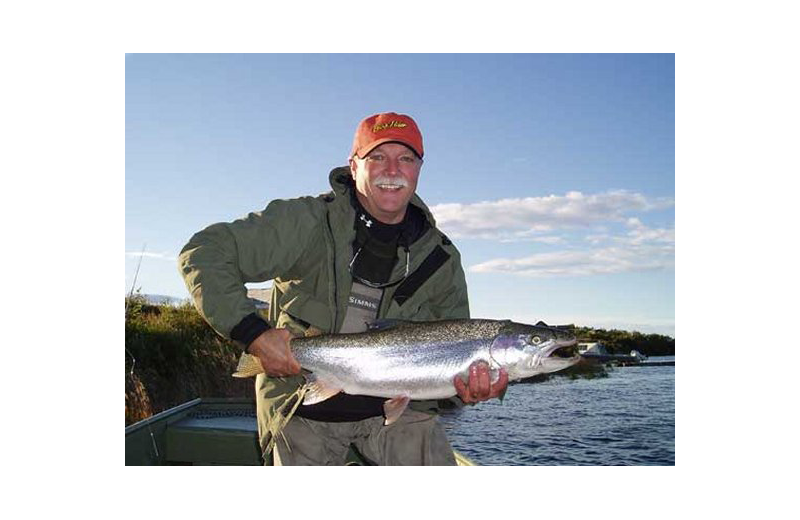 You'll also have the assistance of an experienced guide who will be able to take you around to the best spots on the Naknek River. 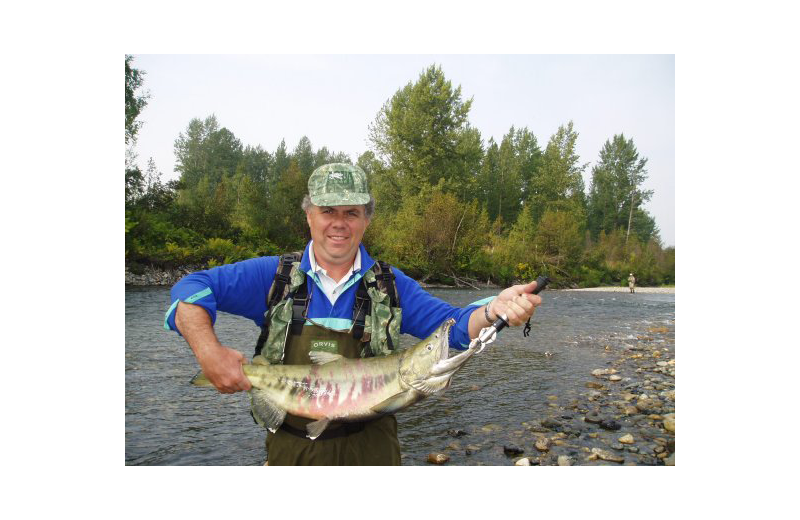 All you need to bring is your fishing gear and sense of adventure! 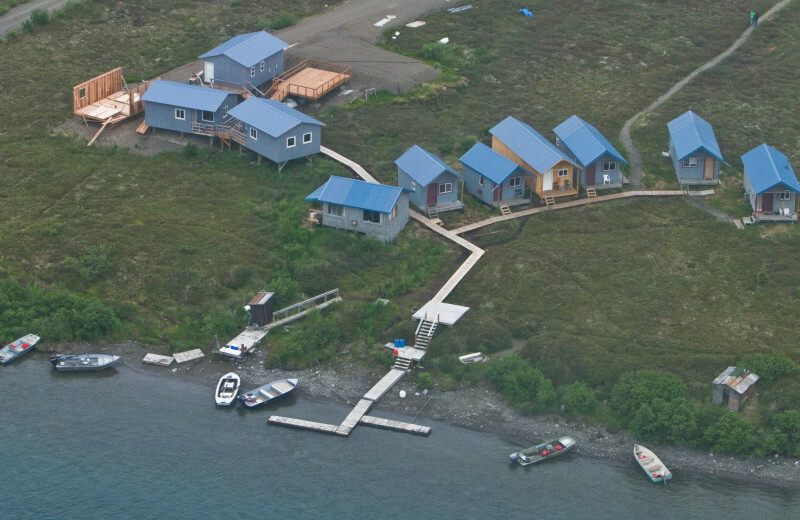 This property is ranked number 5 on Top Southwest Alaska Fishing Lodges. Read about it here.